Gretchen said before she moved back here as a south Georgian by choice, if somebody had asked her if she would get into politics, she would have said that was crazy, but through following the Lowndes County Commission and serving on the Zoning Board of Appeals (ZBOA) she had developed a calling to serve. Hahira, Lowndes County, Georgia, 28 April 2014. 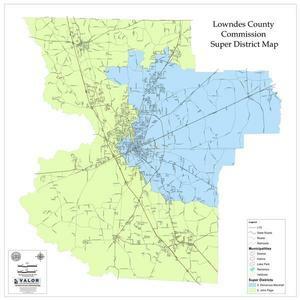 She also thanked the current chairman for holding the two-day budget sessions so she could get up to speed on one of the first things the winner for Lowndes County Commission District 5 will have to vote on after the the Special Election May 20th. This was at the Candidates Forum at Hahira Historical Society, April 28th. This entry was posted in PR, Stewardship, Transparency and tagged Georgia, Gretchen Quarterman, Gretchen Quarterman for Lowndes County Commission, gretchenforlowndes, Hahira, Lowndes County, PR, stewardship, transparency on May 3, 2014 by John S. Quarterman.